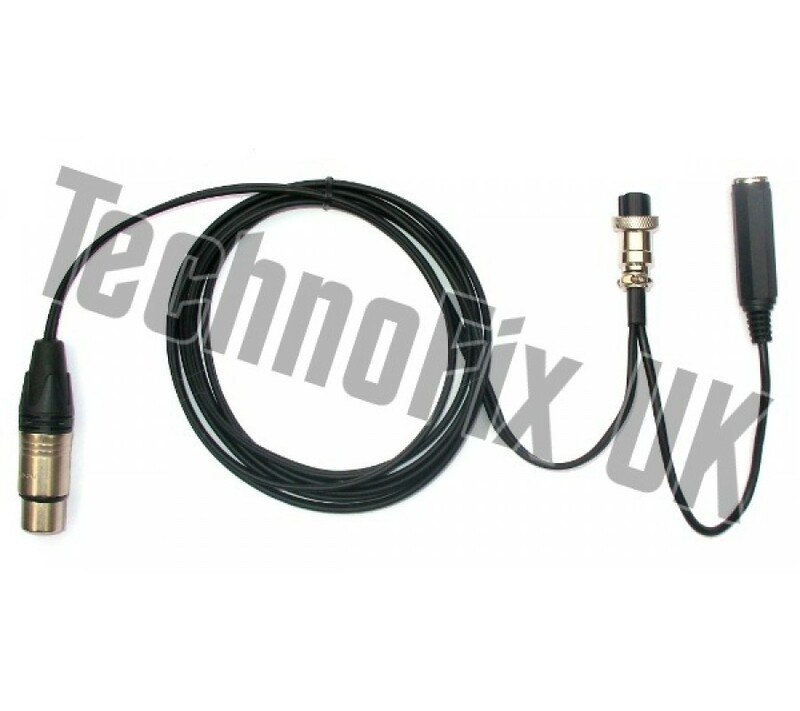 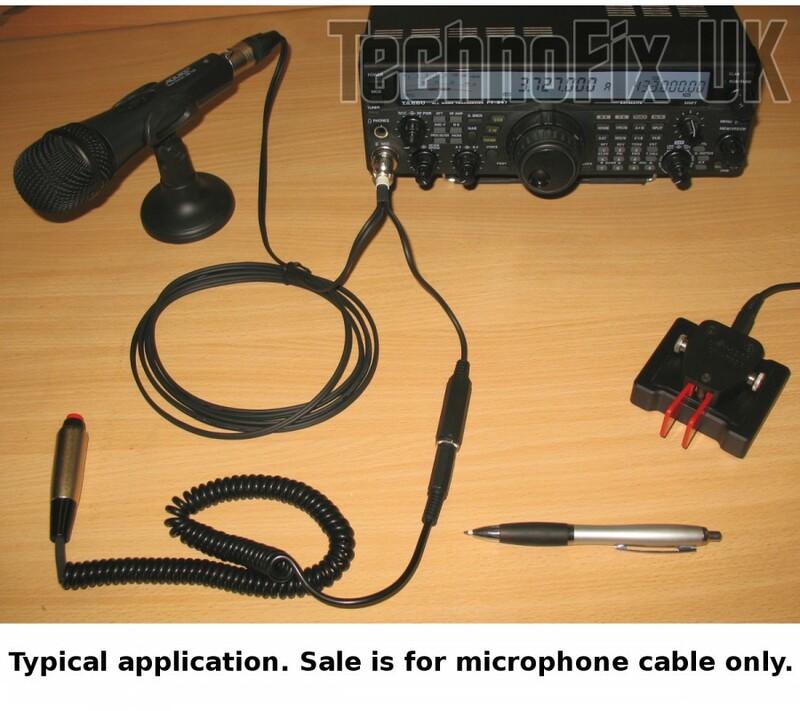 Sturdily made using high quality components, this cable connects your Heil or other studio microphone (with 3 pin XLR) to your Yaesu transceiver (with 8 pin round microphone connector). 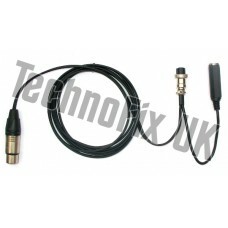 Equivalent to Heil CC-1-XLR-Y8 for Yaesu. 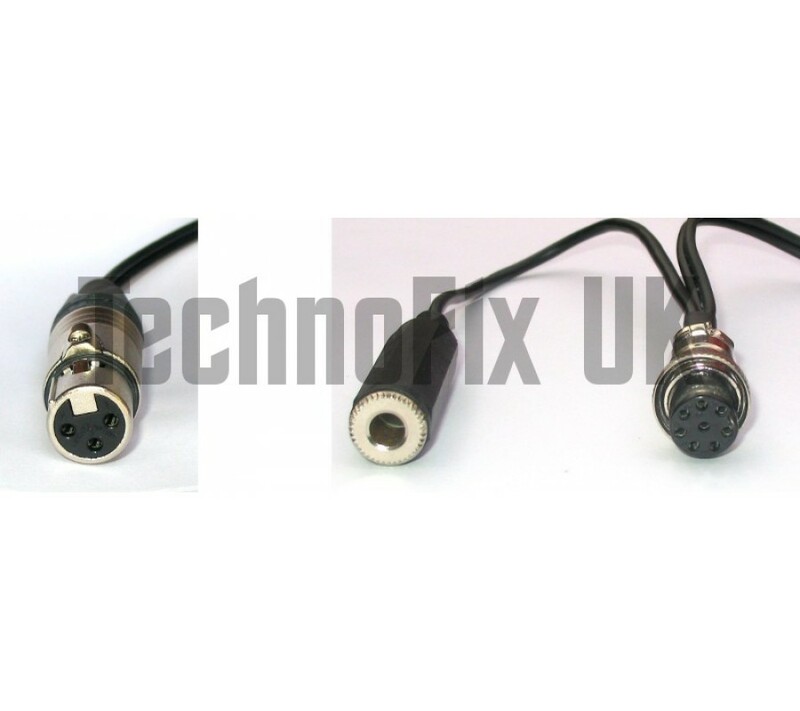 Suitable for Heil and other studio microphones with standard 3 pin XLR connection.If your microphone requires phantom power, you may also need an in-line phantom power supply.